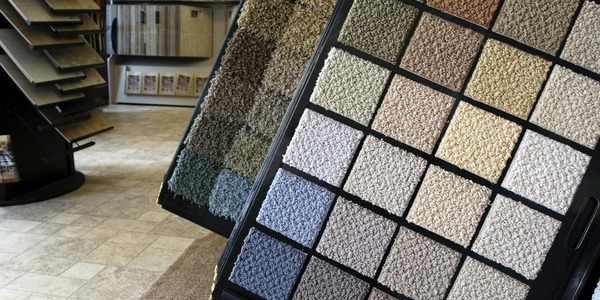 Simply Carpet's sales team, Tania and Melanie, have an extensive knowledge of all types of flooring – from carpets and vinyl flooring to laminate and wood products. 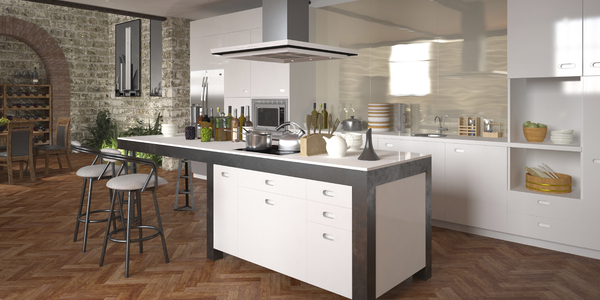 Simply Carpets & Flooring is a family-run business with showrooms in Farnborough, Hampshire and Camberley, Surrey. 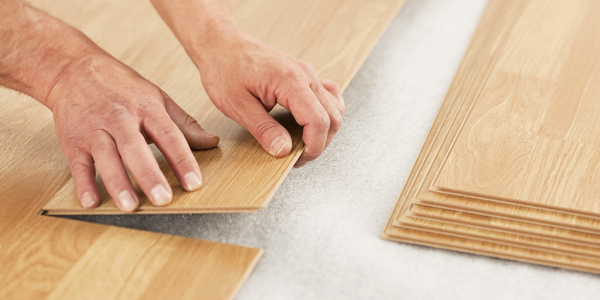 We are proud to offer a broad range of quality carpet, vinyl, laminate and wood flooring products to both homeowners and tradespeople. 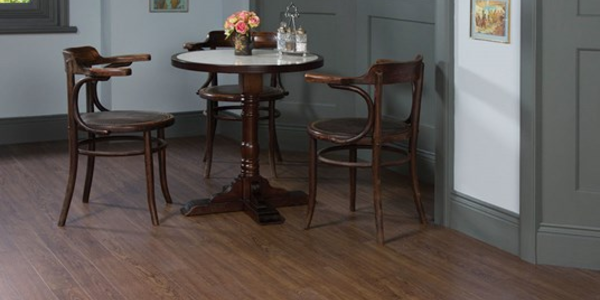 At Simply Carpets & Flooring we offer quality wood flooring in a fantastic array of colours and finishes which will enhance a diverse range of homes and interior styles. 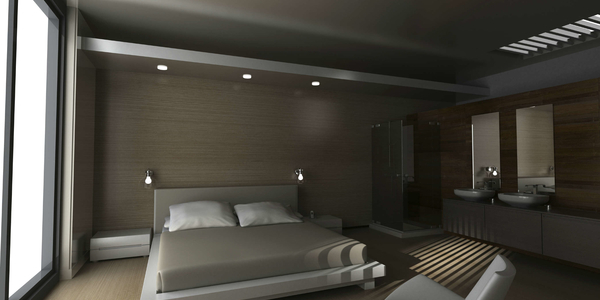 In this article we focus on the benefits of installing quality laminate flooring in your home.